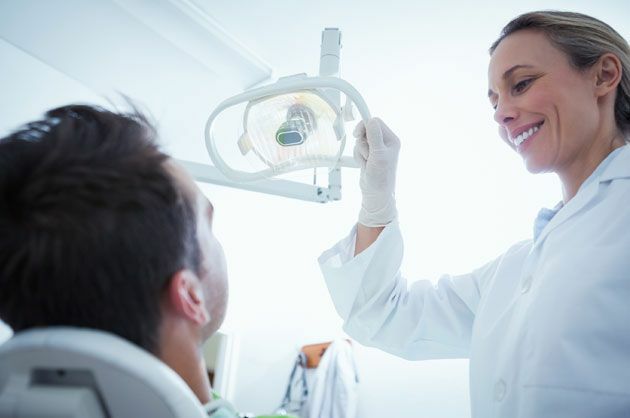 Are you afraid to go to the dentist? Sedation Dentistry may be the answer. Are you afraid to go to the dentist? Have you postponed dental care? Dental phobia is described as an irrational fear that causes someone to avoid the feared experience of visiting a dental office.